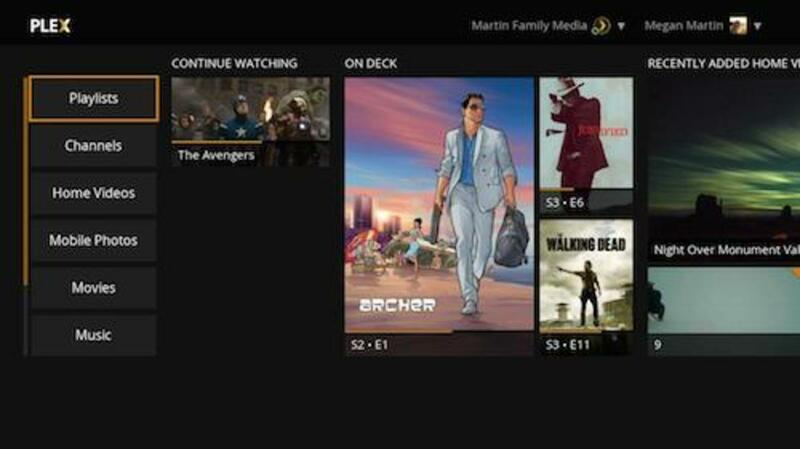 There is a large amount of shared functionality between all Roku devices. 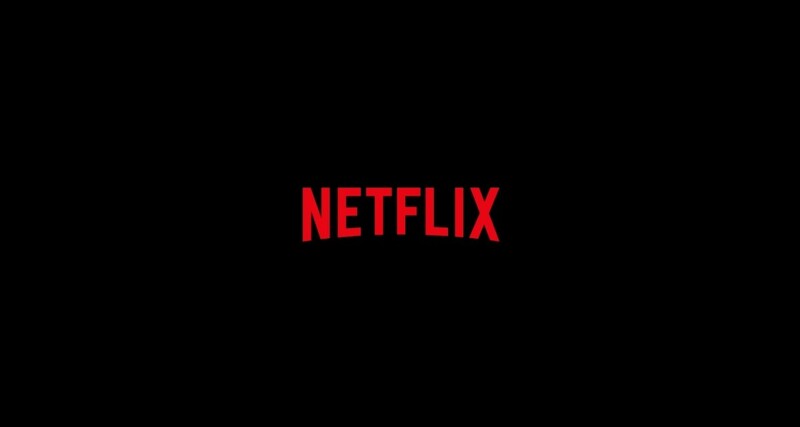 For example, all devices offer access to the same group of apps, all of the devices offer 1080p support, the remote that comes with each device is virtually the same, and they all connect to your TV via the HDMI port. As a result, it's important to understand the finer points of the differences associated with each device to make sure that you find the Roku device that just right for you without spending more than you intended on a device where you can't even take advantage of the additional features. As of July 2016 there are five Roku models, and I'll walk through the differences at a high level to help you find the best fit for you. 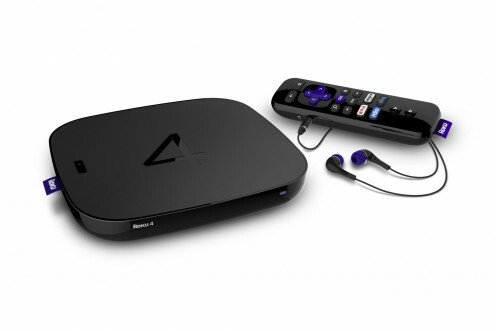 The Roku 4 is a beast, both in size and in pure horsepower. The device is more than twice the size of standard Roku boxes, which check in at just under 4 in. by 4 in. The Roku 4 is the only Roku device that can stream 4k content. However, bear in mind that's only if the content you're streaming is in 4K and also if you have a television that can display 4K content. Because the ability to stream 4K content is one of the biggest differences between the Roku 4 and other Roku devices, it's important to make sure you have access to both 4K content and a TV that supports 4K, or that you will have access to those two things in the future. To support cranking out that 4K content, the Roku 4 rocks a quad-core processor, a distinction it shares with only the Roku Streaming Stick. The only other differences between the Roku 4 and other Roku devices is that it supports both optical digital audio output, and the ability to locate a lost remote. Finally, because of the technological enhancements the device offers that you can't get on other Roku devices, the Roku 4 currently costs $130 as f July 2016 -- roughly $30 more than the Roku 3. If you can live without being able to access 4K content, the Roku 3 may be the right fit for you. The device still comes with voice search, motion control, a remote with a headphone jack so you can listen to your shows quietly without waking up the kids, and an Ethernet port so you can connect directly to your router to get the best speed from your cable company. As of July 2016, the Roku 3 costs $100. If you're looking to get the most bang for your buck, the Roku 2 is likely what you're looking for. The device gives you some of the higher-end functionality, such as an Ethernet port and speedy processor, for a fraction of the cost. As of July 2016, the Roku 2 costs $70. This is where you really start sacrificing functionality to get a reduced cost. The Roku 1 does not offer 802.11 b/g/n dual-band connectivity, which allows you to access the faster 5-gigahertz bandwidth if your router supports that. If you don't have a dual-band router (or don't plan on getting one), this is no loss. 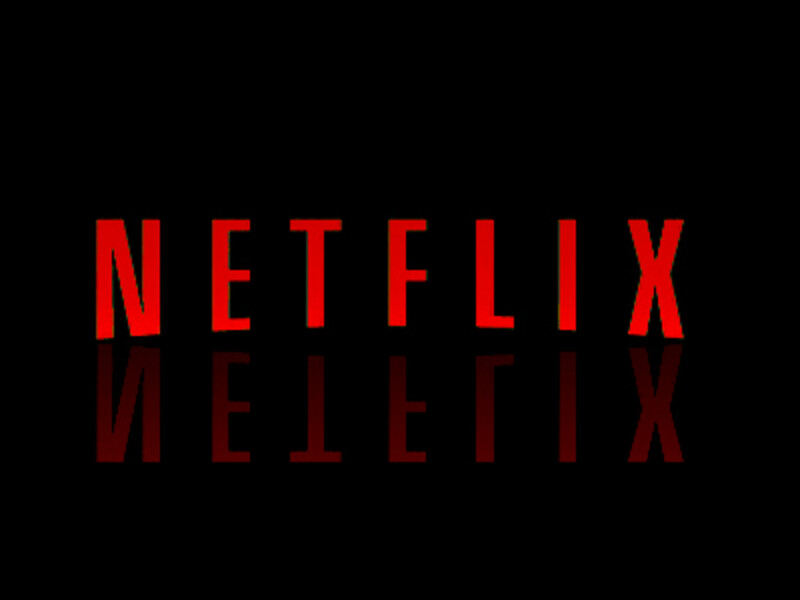 The Roku 1 doesn't support voice search, offer access to any created Netflix profiles you may have set up, or support faster loading for Netflix and YouTube content. Additionally, the device doesn't offer the faster processors offered on any of the other Roku devices, so you may feel like surfing or loading content on your Roku box lags the other Roku box types. The Roku 1 is functional, but very bare bones. 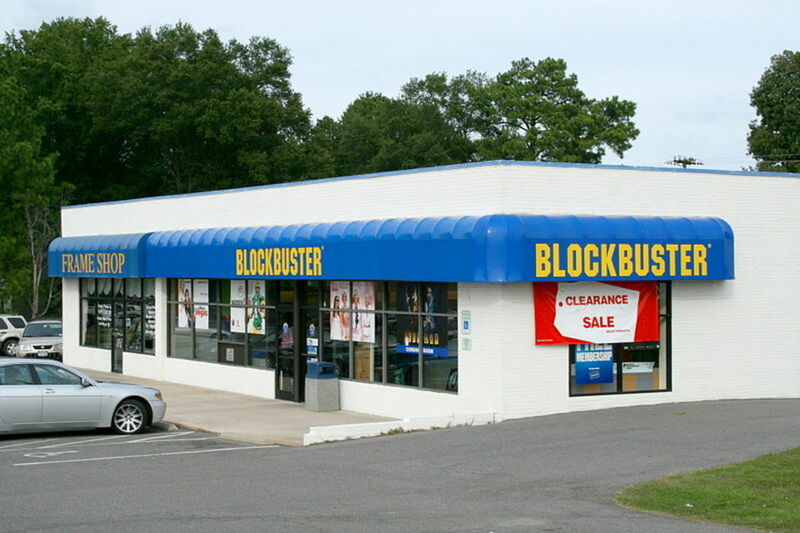 The Roku 1 costs $50. The Roku Streaming Stick is a very attractive option for a number of reasons. The device connects directly to an available HDMI port on your TV, so there is no box or wires to worry about being an eyesore. The device does support 802.11 b/g/n dual-band connectivity, so you can connect to faster 5-gigahertz router bands. 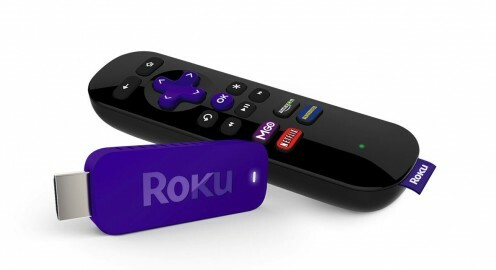 The biggest standout features for the Roku Streaming Stick are that it rocks the faster quad-core processor that is also featured on the Roku 4, and it features the ability to listen to audio via the Roku mobile app -- a feature that no other Roku device currently supports. As of July 2016, the Roku Streaming Stick costs $50.